When you put it on your hands it melts quickly. Although lots of people love to whip their Shea butter, it is not necessary to whip it in order to use it. If your Shea butter does not melt or spread easily then it is not pure Shea butter. In the states a lot of the Shea butter is mixed with other butters. Pay attention to the label when you are choosing your products. I have seen Shea butter labeled as "African butter" this means you are not getting 100% Shea butter. You are purchasing other cheaper African butters, which may still be good, but very misleading. You deserve to have what you thought you were paying for. Shea butter is full of vitamins A & E, proteins, minerals and fatty acids. Shea butter is an excellent emollient and it helps to keep moisture from leaving your skin and hair. It is breathable, protects the hair and is a great detangler. Shea butter prevent wrinkles, anti inflammatory and protects the skin from UV aggressors. But you only receive these benefits from good quality grade A Shea butter. Stay away from the golden yellow Shea butter or pure white Shea butter. I have purchased Shea butter since the 80's and it was always a cream, off white color, or pale yellow in color. When you come across that bright yellow Shea butter it has been mixed with something to brighten the color. Some makers think that the golden yellow color makes it more appealing to the consumer. Just understand that butter is most likely not pure. If it is white or bright yellow it is mostly refined Shea butter. 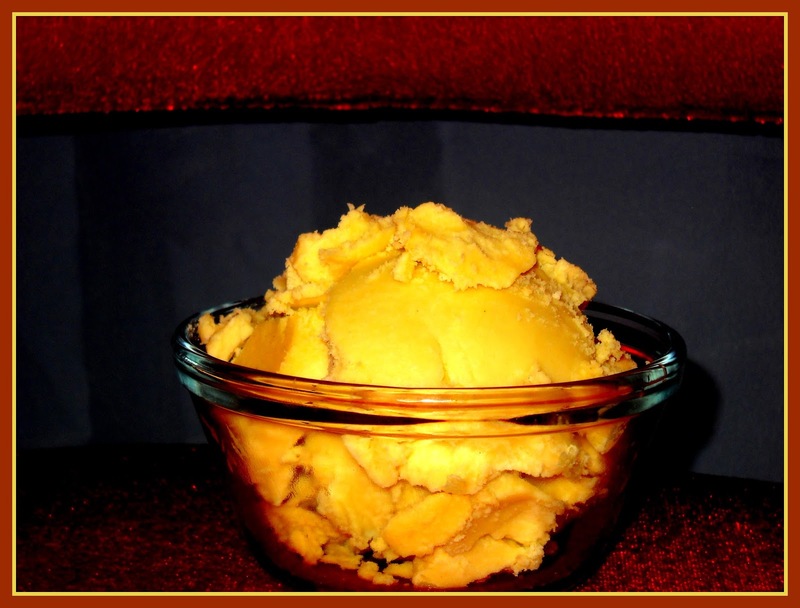 Refined Shea butter has gone through an intense heat process and will contain solvent residues. It is many times odorless and has other chemicals in it to prolong the shelf life. Unrefined means it has not been treated with high heat. Heat destroys many of the plant nutrients. Shea butter is a food first, so it feeds the hair roots awesome nutrients, which help to keep your hair healthy. But when you purchase the refined butter you will not get all those nutrient benefits. You will still have the lubricant benefits of the butter but that is all. 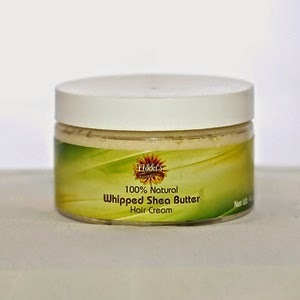 Shea butter greatly benefits those with Afro curly coily hair. But invest in a good quality butter to reap the benefits. If Shea Butter has not wowed you then most likely you have never used a good quality rich Shea Butter. Order a good quality Shea butter today, retail or wholesale.